Does your smile suffer from decayed, damaged, discolored, misaligned or even missing teeth? Wishing there was a way to improve the appearance, function or even health of your smile? 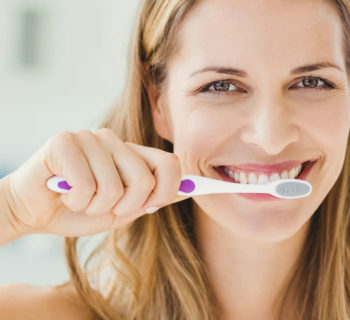 At Beddington Dental we are proud to offer full-mouth restorations in Calgary for our patients that are suffering from dental imperfections and are interested in restoring and improving their smile. Not quite sure if a full-mouth reconstruction in Calgary is the right choice for you and your smile? Feel free to schedule an appointment with Beddington Dental we would be happy to determine if you are a candidate. Dental crowns may be recommended if you have severely decayed, infected or even damaged teeth in your smile. Dental crowns may also be used to secure a dental bridge or as a restoration for dental implants. 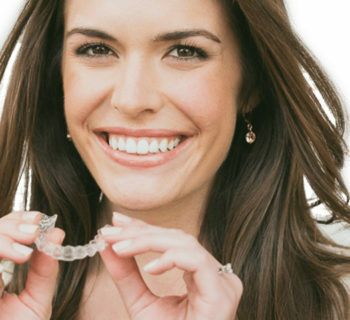 Dental crowns are designed to look, feel and function just like a natural tooth. Dental veneers may be recommended if the patient has dental imperfections such as damage, discoloration or even misalignment. 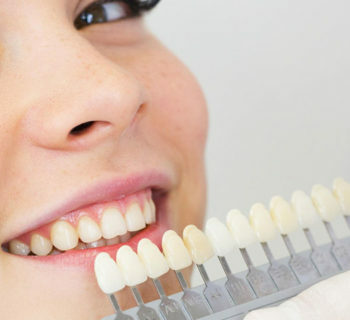 Dental veneers are bonded directly over the front of natural teeth, completely concealing any imperfections, leaving the patient with a more perfect smile. Dental bridges are often recommended when a patient is missing one or more teeth in a row. Dental bridges are designed to blend with the rest of the patient’s natural smile and can be secured using dental crowns or with dental implants. Dentures may be recommended if the patient is missing most or all of their teeth in either the top or bottom row. 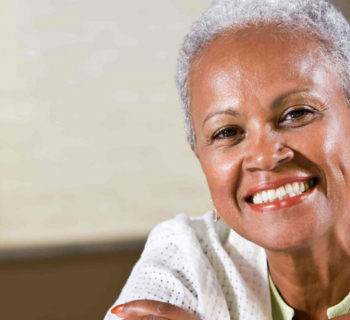 Dentures are designed to look like a natural smile and can be blended with any existing teeth. Dental implants can be an excellent option for a patient missing one, several or even all of their teeth. 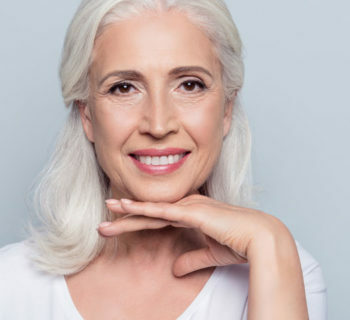 Single dental implants can be used for one or a few teeth, while all-on-4 dental implants may be used to replace smiles where most or all of the teeth are missing. Contact Beddington Dental today to schedule your full-mouth reconstruction in Calgary.